We are offering basic, specific and refreshing shipping courses at the Hochschule Wismar - University of Applied Sciences: Technology, Business and Design of all maritime areas. The duration of our shipping courses depends on the basis of international regulations and recommendations and is related to the intrinsic difficulty and the number of participants. In line with client demands, we are also offering customised courses based on our extensive experience alongside our standard programmes. 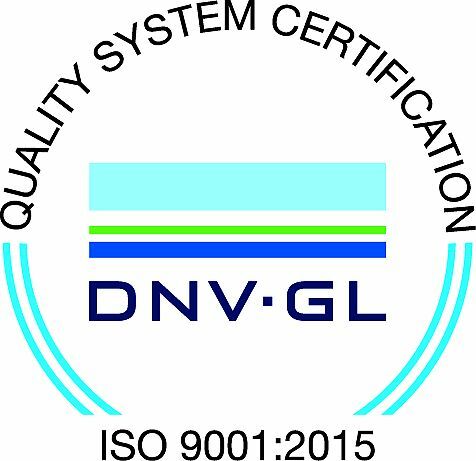 Our maritime further education is certified according to ISO 9001:2015. Furthermore we do have BSH authorised courses in our profile. Our partner - The Institute for Security Technology / Maritime Safety Association (ISV) - provides you in all questions of ship safety . More information about ISV-courses, click here.